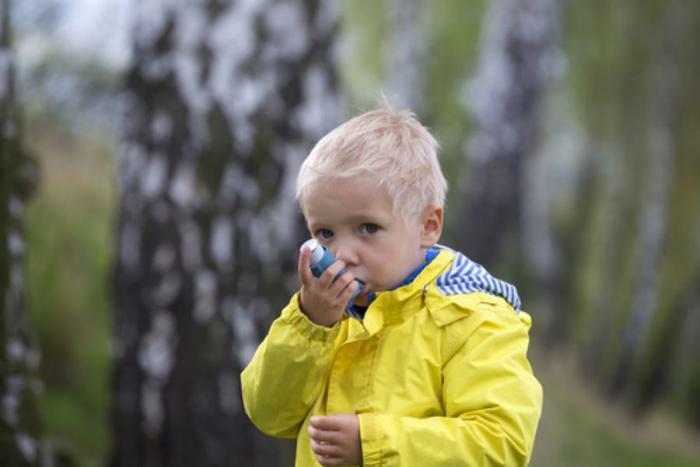 In many cases it's difficult to diagnose and treat a child who suffers from asthma, since the symptoms can vary and may only appear under certain conditions. But a recent study shows that children who are diagnosed with the condition are often prescribed unnecessary antibiotics. Researchers working with the European Lung Foundation say that many asthma cases are being mistaken for respiratory tract infections, and that overprescribing antibiotics is only increasing the number of drug-resistant infections. “Inappropriate use of antibiotics can be bad for individual patients and the entire population, and makes it harder to control the spread of untreatable infections." The study analyzed 1.5 million children from the United Kingdom and the Netherlands to see how closely antibiotic guidelines were being adhered to. They found that antibiotic prescription rates were 1.6 times higher for children with asthma compared to children without asthma in the UK; findings showed they were over 1.5 times higher in the Netherlands. The researchers say it’s likely that these prescribing practices extend to other countries as well, and that the situation in countries such as Italy, Spain, Portugal, Greece could be far worse since antibiotic use is much higher. "Antibiotics should only be given when there is clear evidence of a bacterial infection such as for pneumonia. However, we saw that, in children with asthma, most of the antibiotic prescriptions in children were intended for asthma exacerbations or bronchitis, which are often caused by a virus rather than bacteria,” said Baan. "Of course, sometimes antibiotics are needed, but we should be careful and only prescribe them when they are really required. In general, we should discourage [general practitioners] from prescribing unnecessary antibiotics or run the risk of more drug-resistant infections in the future." The researchers will be presenting their results at European Respiratory Society International Congress 2017.